Tricia is responsible for the overall operation of the organization and oversees human resources, policy development and compliance, strategic planning, IT, fiscal management, evaluation and reporting, process and systems improvement, research and analysis, communications and community outreach, contracting and procurement, facility management, risk management and business continuity, organizational and staff development, and assists the Executive Director in supporting the Workforce Development Board and managing external relationships. She has 22 years of experience and joined Worksystems in 2007. 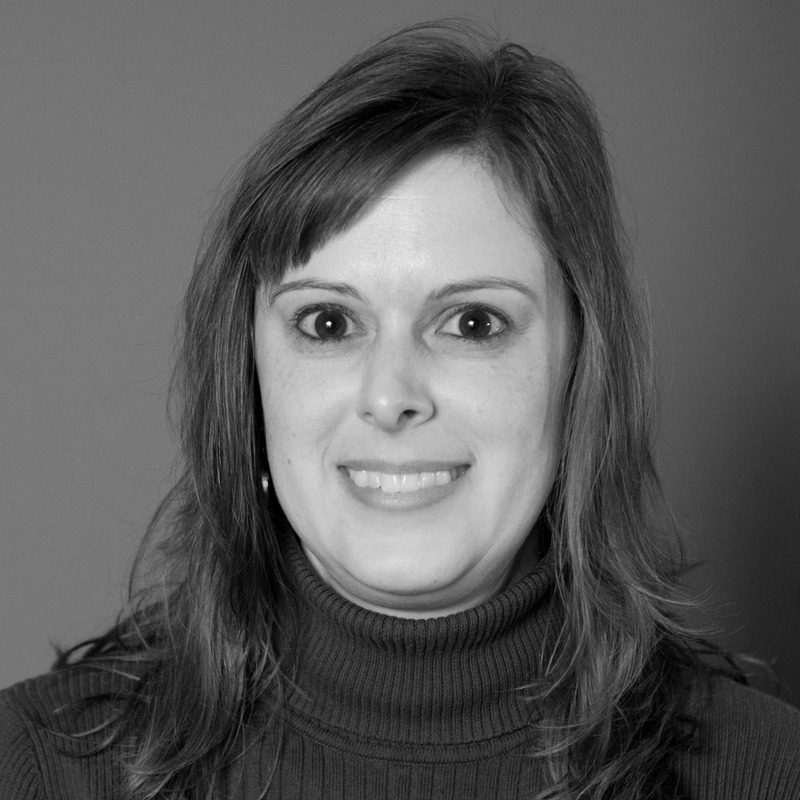 Tricia has a Master's in Urban Planning with an emphasis on Economics from Michigan State University and a Bachelor's of Science from Eastern Michigan University. She became a Certified Economic Development Practitioner through the Michigan Economic Developers Association in 2000 and was elected President of the Association in 2004 (she was unable to serve due to moving to Oregon a month later). Her past experience includes serving as the Executive Director of an Community Development Corporation, the Vice President of a Chamber of Commerce and most recently as the Director of the Economic Development Department at the Portland Development Commission. She has also served on the Board of Directors for Baker College. Tricia spends her free time enjoying her country property with her husband and dog where they are frequently visited by black bear, coyote, bobcat, deer and eagles. She enjoys watching Mariners baseball, shooting pool, gardening and cooking (she makes a mean Cacciatore! ).